The sign on the tree pointed to the left of the path of packed snow. She stared at the sign, confused. Cabin that way. Path that way. Which way to go? She started to walk up the path and the dog bounded up the snow beside her, his leash straining from the weight of the little sled, weighed down by their bags. She stopped. What if, despite all logical evidence that this was clearly a path and the sign pointed toward the trees (and untouched snow that came up to her knees), she went the wrong way? She was already nervous about the weekend. A log cabin in the woods, all by herself. No electricity, no running water. Two days in the woods to write and to stare at the mountains and listen to her dog snore by the fire. It had sounded like a good idea when she booked the place, two months ago. She had not thought about how she would keep a fire going for two days in a woodstove or that she did not know how to light a hurricane lantern or just how much snow would surround them. Or how she would get the 1/4 mile from the parked car to the place. She stared at the sign; it clearly pointed away from the path, into the trees. She did not want to make a mistake. They trudged into the snow and it was only a few trees in that she knew this could not be right. Her legs sank into the snow and the dog sank into the snow and the sled careened after him. When she started to panic, cold, snow filling her boots, weariness setting in from the sheer effort of walking, the dog started to panic. He slunk into the snow beside her legs and for a second, they leaned against a tree and stared back up the hill where the car was. Stupid, she thought. But there was no time to berate herself; she had to get out of the snow. She untied his leash from the sled and hefted the rope herself; the dog was tired and she had gotten him into this so she would be the one to pull it back up the hill. Up she trudged into the snow. She tried to find her own footsteps but her boots were heavy and each step felt like a hundred steps. The dog waited until she had stepped and then followed, the weight of his body pressing against the back of her legs. One step, another. She hefted and heaved and sweated under her big coat, already exhausted. Step. Step. So much snow. The sled became stuck between two thin tree trunks and she stared at it and pulled and wondered how she could be so stupid, to move off the path. They made it up, finally, to the car. Woman and dog let out relieved breaths. Her legs and feet felt like lead, sweat cooled on her neck. She stared up at the sign and its misleading arrow but there was only herself to blame. The dog moved toward the car, his tail wagging, adventure over, time to go home. She rubbed his head with her soaked mitten and clipped the rope back to his leash. She nudged him toward the path and he went. He was tired still so she grabbed the rope and together they pulled the sled to the cabin, the rest of the way. 1. 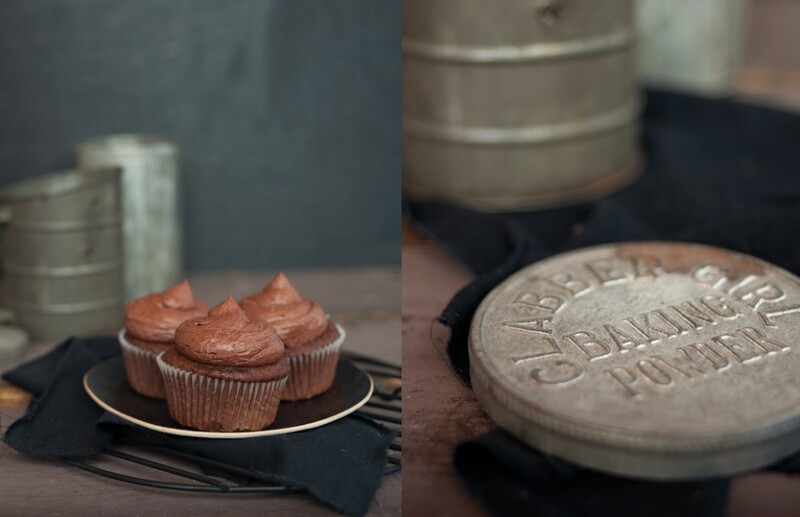 Preheat oven to 350°F and line pan with cupcake liners. 3. Combine all other cake ingredients in a separate bowl, until smooth. 5. 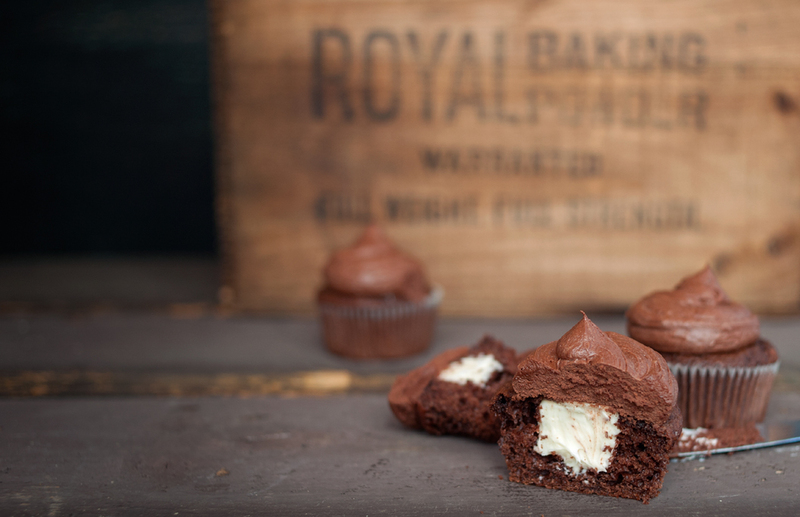 Fill cupcake liners to 3/4 full and bake for 17-22 minutes or until your cake tester comes out clean. 6. Make the filling: in a small bowl, combine all filling ingredients until smooth. 8. 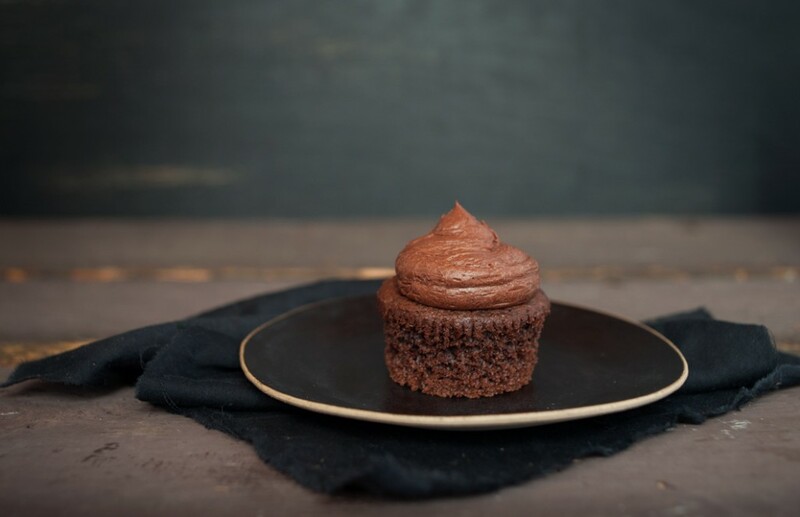 Assemble: Use a knife to cut a small “cone” out of the top of each cooled cupcake. Discard the cone (into your mouth, how did that happen?) and generously fill each with mascarpone filling. Pipe frosting over each filled cupcake and top with sprinkles. oh my! these look heavenly! 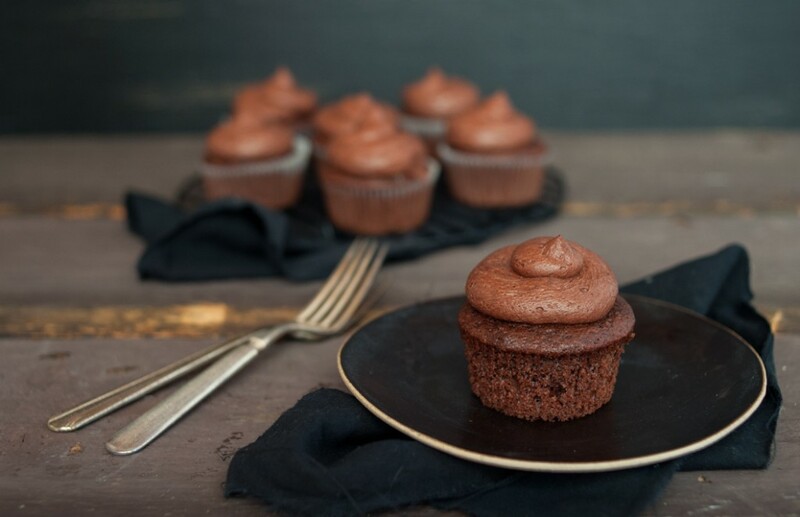 Chocolate Mascarpone Cupcakes - Cupcake Daily Blog - Best Cupcake Recipes .. one happy bite at a time! Um, yeah – so these look absolutely amazing. Pinned!